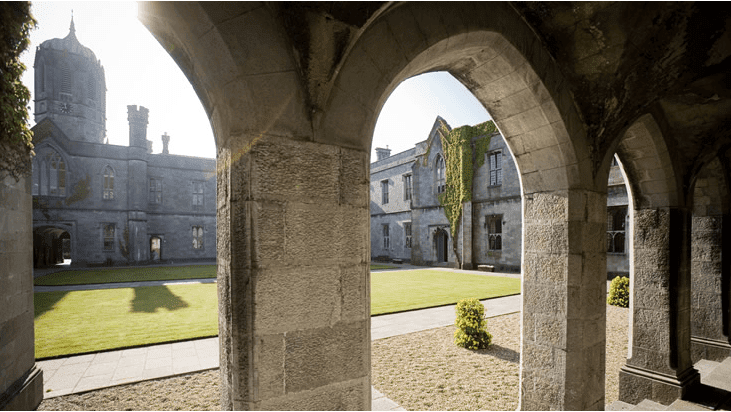 NUI Galway has welcomed a motion by the city council calling for increased investment in higher education. A motion was passed at a meeting of the city council calling on the government to implement the funding plan for higher education laid out in the Cassells Report published in 2016. The council that the next budget must begin to increase the core funding per student in higher education which has been cut in half in the past ten years. The number of students in higher education nationally has gone up from 25,000 in 1969 to over 181,000 students now. Professor Ciarán Ó hÓgartaigh President of NUI Galway welcomed the council’s recognition of the role they play in Galway. “If society believes education and third level education in particular is a good thing then we need to find a way to pay for it” he added.